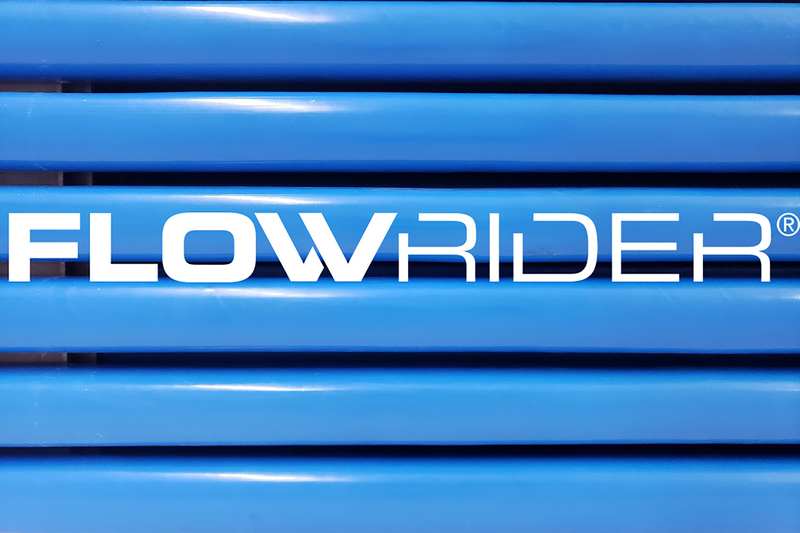 FlowRider has been the innovator in sheet wave technology for over 20 years, and in the pursuit of safe ride experiences, we have improved the safest recovery system in the business. Now, introducing our new Max Recovery System. We shall call it MAX! And last but certainly not least….Maximum Safety! Our quest is the never-ending pursuit of fun, and when you ride a FlowRider, you are most likely having a blast, but simultaneously taking on an extreme activity. An activity in which we prescribe soft landings. You cannot land on anything softer than on our patented tensioned ride surface or the equally soft and patented inflatable ride surface(s). When you “wipeout” and are transitioned to the rear recovery, you will not find a softer landing than MAX. Try it, test it, and contact our service experts to install it on your attraction today.